OKLAHOMA CITY, OKLAHOMA – FindMyHost.com has spruced-up their news site to the delight of their thousands of regular users and visitors. The new design was meant to make the site more user friendly while expanding on the amount of content that can be displayed. The site has quickly become the place to go for the latest news about the web hosting industry. The Featured Articles Section clearly displays the latest News Releases relevant to web hosting and hardware trends. This is where breaking news is revealed to the public. 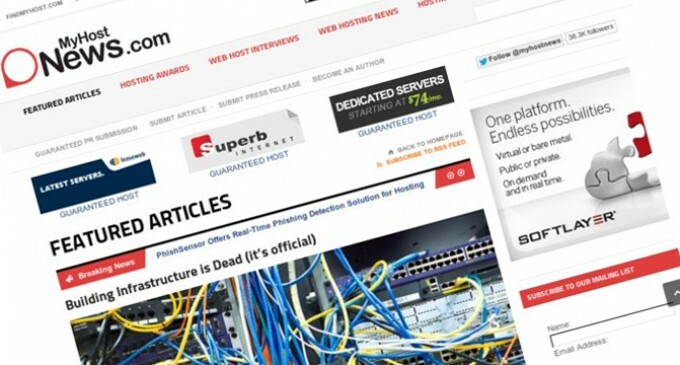 MyHostNews.com has a special section which displays Web Hosting Awards. This is the place to look to see which web hosting firms have earned an award for their excellence of services. 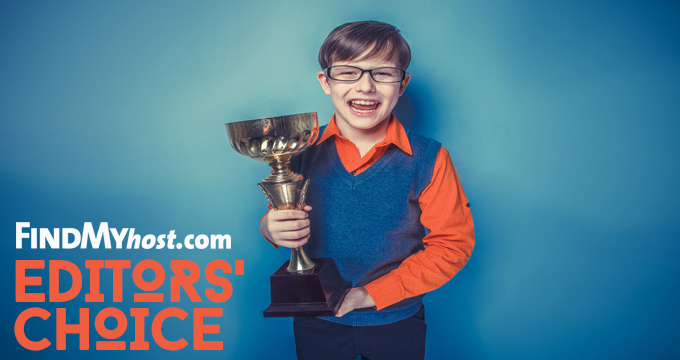 The Editors’ Choice Awards by FindMyHost.com are a regular feature in this section. The web hosts that provide their customers with the very best service and support are acknowledged in several different categories. The main goal of the site is to bring the latest news, events, interviews and reviews of the hosting industry. Interviews are presented with the heads of some of the most efficient and quality oriented web hosts and hardware manufacturers in the industry. Authors are invited to submit articles for inclusion. This is a great opportunity to make a name for oneself and add credibility to the brand. Press Release Submissions are welcomed and are published at no cost. Thousands of potential customers can be reached through the Guaranteed Press Release Submissions. The Guaranteed PR Submissions includes Guaranteed Publication, as well as Social Media exposure. Each PR includes a custom tweet on 25+ Twitter Accounts totaling over 350,000 Web Hosting followers. The professionals on staff make certain that each PR is SEO friendly. FindMyHost.com has done an excellent job at updating the site, and traffic has been increasing on a steady basis.